Nowadays, we bring our smartphones everywhere and use it as a camera as well — it’s an all-in-one gadget now. For years, Samsung and Apple has been dominating the smartphone industry with their yearly updates of their smartphones leaving the others in the dust. Nokia came back into the scene two years ago but still, nobody has ever dethroned Samsung and Apple. 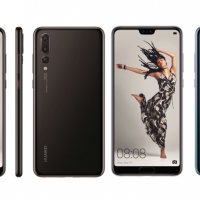 Huawei has been in the scene for quite some time with their middle-range phones and P series but the previous P series haven’t been in the spotlight because of the two giants’ constant model updates. 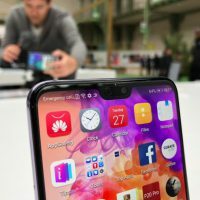 This year, Huawei shows everyone how serious they are in innovating their smartphones to a whole new level and got Forbes and Newsweek talking about them! 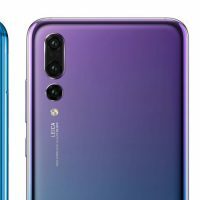 Huawei released their latest model, P20, with Leica Dual Camera (it’s like mandatory for all smartphones nowadays to have a dual-camera) and P20 Pro with Leica TRIPLE Camera. Sure, P20 models looks like iPhone X, but the P20 Pro’s triple camera is a monster — it has 8 MP telephoto, 40 MP RGB and 20 MP Monochrome! 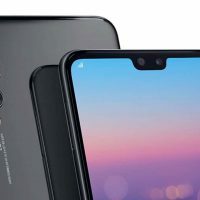 DxOMark also said that P20’s camera tops their list for both Photo and Video rankings. Not only that, it’s got 5x hybrid zoom to take the pictures far away without the photo being pixelated. If you’re also a fan of taking videos, you won’t need those phone stabilizing gadgets because it has HUAWEI AI Image Stabilisation. What does this mean? It means capturing incredible blur-free and amazing low-light shots using Night Mode. 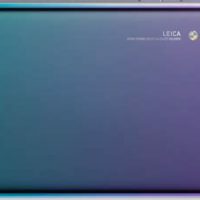 Huawei P20 also offers 960 fps super slow motion for your social media posts, a 24MP front camera and a 3D lighting. It also includes a Master AI that can automatically identify 19 different categories (real time!). 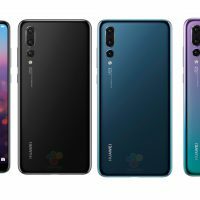 But what’s inside Huawei P20? A Kirin 970 with Built-In NPU and a 4000 mAh. Surely, this is the smartphone that will beat the current top smartphones!